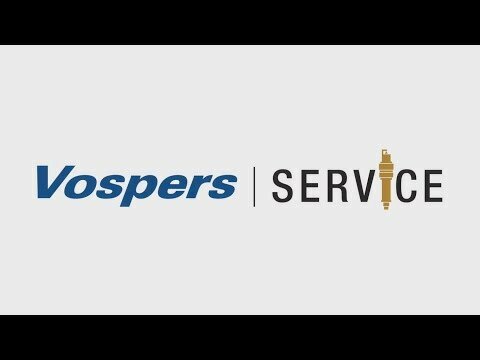 Welcome to Vospers Aftersales Select Your Vehicle Brand At Vospers you can expect the very highest standards of Servicing for your vehicle, all of our staff are highly trained and all Servicing is carried out using the latest diagnostic equipment. Dedicated to all your motoring needs Aftersales Services At all branches you can expect Manufacturer trained Technicians, Genuine Manufacturer parts, Onsite MOT Testing, Air Conditioning services, Full vehicle Healthcheck, Approved Bodyshops and Quality Guarantee. Why choose Vospers Aftersales As one of the UK’s Top 50 Motor Retailers, Vospers has an enviable reputation for customer service excellence, professionalism and innovation. At Vospers, you can expect the very highest standards of servicing for your vehicle. Our highly skilled service teams will help keep your vehicle in tip-top condition and safe to drive, using the very latest in diagnostic equipment and genuine parts for your vehicle. Get in touch today to find out about the range of services we can offer you.